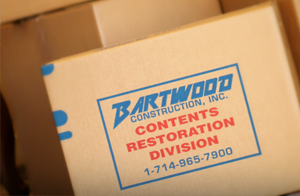 Bartwood provides emergency services 24 hours a day, 7 days a week, and 365 days a year. Our highly trained and experienced emergency service team (who are all certified Water Restoration Technicians) will mitigate the damages to your home, or business, resulting from water, fire, wind or other peril. 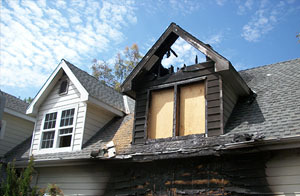 While damage to a structure is measurable, the damage to your personal property in many cases is not. Your family heirlooms, fine collectibles, artwork, electronics and ALL of your personal property items are handled by the well-trained and professional staff in our Contents Division. 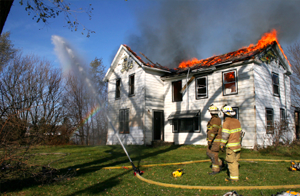 As a licensed General Contractor specializing in insurance restoration for more than 30 years, Bartwood has the expertise you need to repair the smallest water leak to the largest whole house fire. 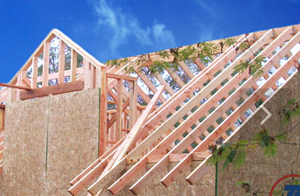 It is our goal to restore your property to a pre-loss condition in a timely and cost-efficient manner. 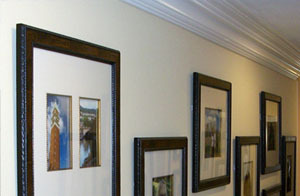 With Orange County’s only in-house art restoration department, Bartwood’s art experts are able to clean and restore all types of artwork and photos that have been damaged due to fire, smoke and water. 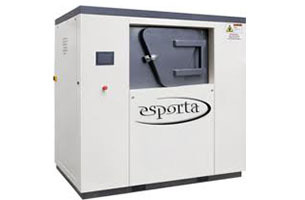 The ES-3300 is an innovative washing system that uses a patented system of hydraulic pressure combined with a specific blend of detergents to effectively disinfect soft contents, personal protective gear and all types of sports equipment.